It’s been awhile since I could legitimately sing, “Give me a head with hair/long, beautiful hair.” But the Cowsills, via America’s tribal love-rock musical, expressed the importance of the streamin’, flaxen, waxin’ locks with winning pop harmonies and frequent radio airplay. What more need be said? Plenty, it turns out. Today we open the UIP vaults to let the sun shine in on Press books that address the meaning of the decorative dead (and in some cases dread) cells that grow on our heads. 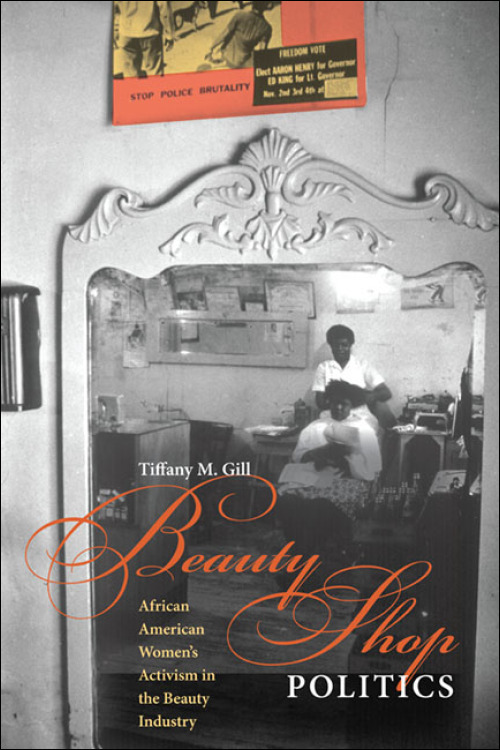 The beauty industry played a crucial role in the creation of the modern black female identity. Indeed, the seemingly frivolous space of a beauty salon actually stimulated social, political, and economic change. 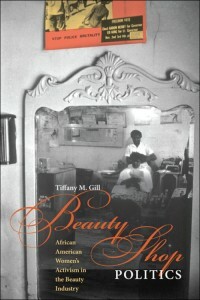 With a broad scope that encompasses the role of gossip in salons, ethnic beauty products, lucid portrayals, and the social meanings of African American hair textures, Tiffany M. Gill shows how African American beauty entrepreneurs built and sustained a vibrant culture of activism in beauty salons and schools. 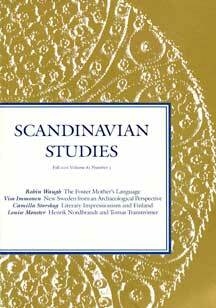 We see that it’s around 1820 where there began to be sort of growing discourses about how African-American men were seen as dangerous, should not share spaces with white women, and so African-American women sort of transitioned very nationally to that. So we see African-American women in slavery caring for the beauty needs of those that they were forced to work for. But also we see that, particularly in urban areas like New Orleans, that some of these enslaved women were able to actually hire themselves out and make some money in the process. So the beauty industry does provide opportunities for African-American women to earn a living. Nevertheless, the most famous association of hair with masculinity in the Icelandic sagas is undoubtedly the inability of the chieftain Njáll Þorgeirsson to grow a beard in Njáls Saga. Hillary Clinton is running for the White House again, and that guarantees one thing: a lot of foolish coverage of her appearance. 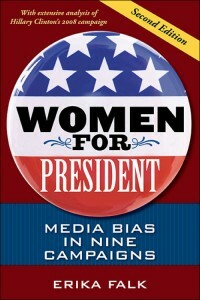 Erika Falk goes back to the 1870s to show how women candidates have had to deal with this strain of sexism ever since they got the idea they could run the country. 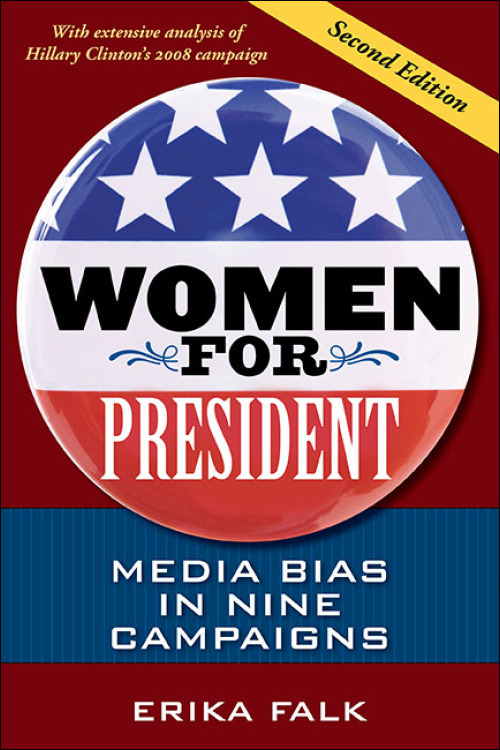 This second edition includes Clinton’s 2008 run, when her hair and everything else about her looks became a topic explored in nauseating detail, as if voters could not conjure a clear mental image of one of the most famous human beings on earth. Her hair is up here, people.